Have you ever felt weighed down by your past? As though no matter what you did, you can’t seem to shake the hurt, pain or the negative thought patterns borne of some past experience, and move forward to your dreams? It can feel like you’re stuck in a pessimistic loop, unable to move forward toward greater happiness, joy and fulfillment. If your past is holding you back from creating a life you truly love living, remember that you are far more powerful than anything you may have faced or are currently are facing. 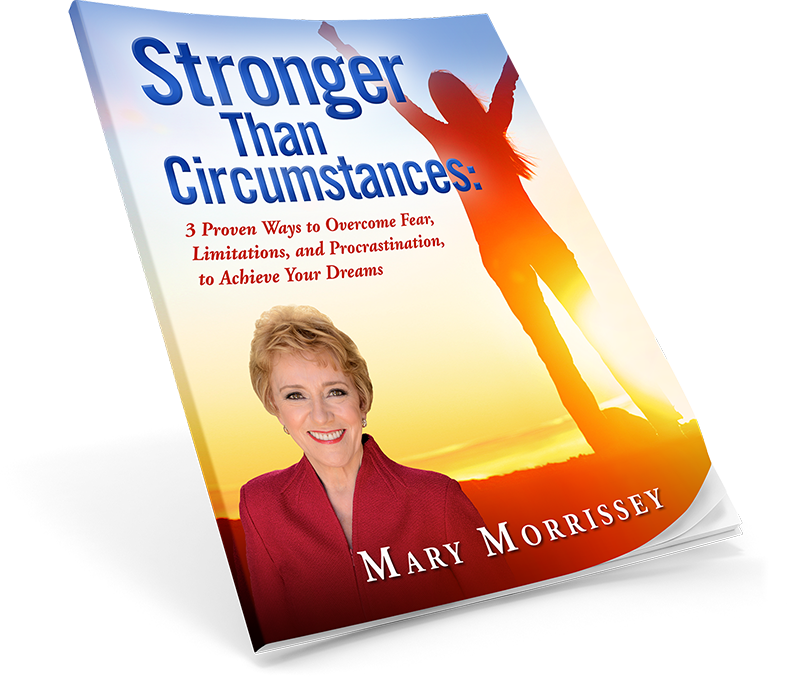 In this video Mary Morrissey shares how you have the power to design a life you love and turn your dreams into your reality!